Catch Anjan Dutt performing live at Kala Mandir this Tuesday. 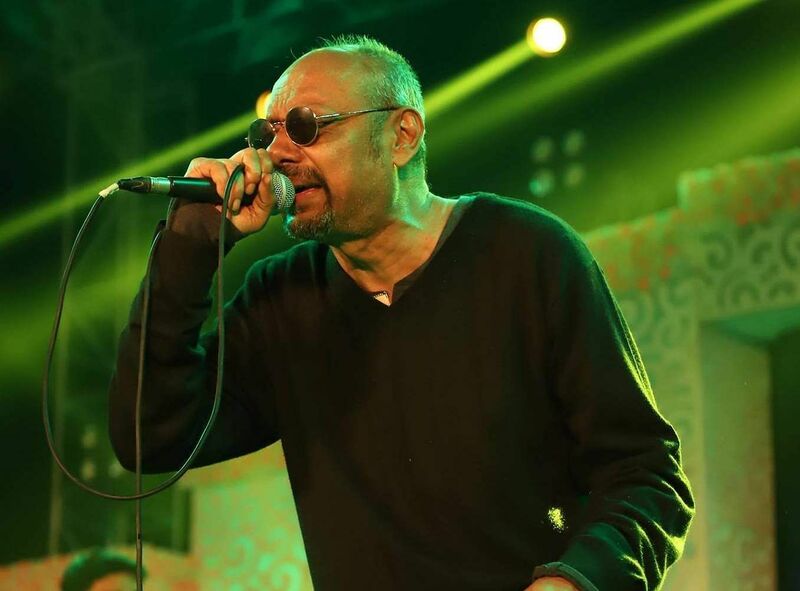 Hosted by Carpe Diem, 'Chena Gaan Ajana Anjan' promises to be a unique concert, where you will get to see Anjan Dutt, not just as a performer, but the person who became a singer-songwriter from an actor. Anjan will share some personal stories of how he came to write certain lyrics and create his own style of music.